The “Grand One” is a celebration of the 25th anniversary of the Grand Cherokee. 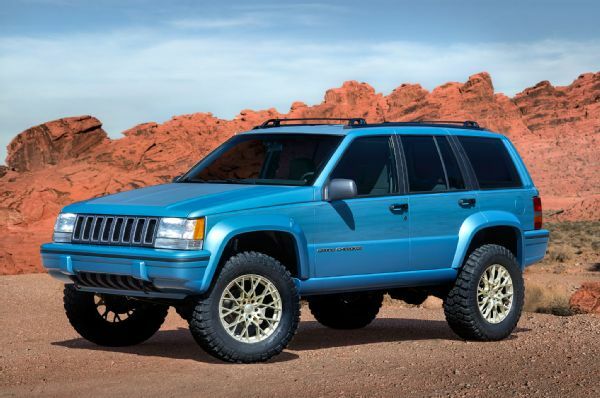 The conceit is based on a ZJ platform featuring custom 18 inch wheels, high clearance bumpers, blocky fender flares and a subtle wood grain effect in the light blue paint on the sides. The concept has the 5.2L V8, the axles are fitted with licking differentials all riding on 33 inch BFGoodrich tires and a 2 inch lift. Looking every bit like the possible 2018 JL Wrangler the Jeep Safari comes with some pretty unique design elements. Using a solid roof concept they give the passengers and driver a great view using see through doors and roof panels. The rear doors open suicide style and the two individual rear buckets are swiveled slightly outward. Making ingress and egress easier as well as making viewing the scenery easier for the rear-seat passengers. A dash-mounted iPad and a roof-mounted drone add to the Safari’s view and explore design style. It’s hard to see but the drivers side front fender has an air gauge and hose fitting for an on board air supply. Self sufficiency on a Safari based concept is great. 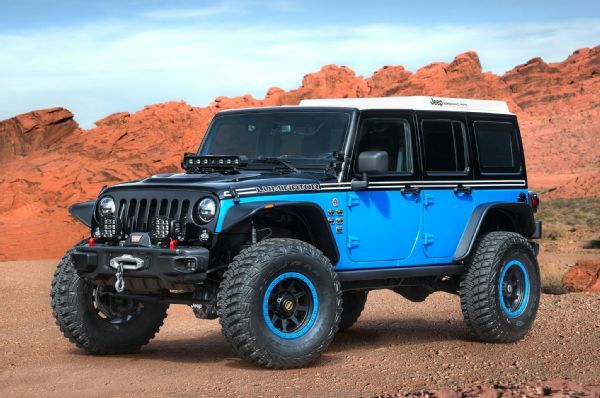 The Safari gets front and rear Dana 44 axles with lockers (supplied by Jeep Performance Parts), 35-inch BFGoodrich Mud-Terrain KM2 tires, 18-inch wheels, upgraded brakes, and a cold-air intake. Custom skid plates, steel front and rear bumpers, and a aluminum roof rack are definitely parts that we want to see in production. With a 392ci Hemi V-8, six-speed manual transmission, cutaway hood, and gasser-style open headers, the Quicksand is set up for a ton of go. The chopped roof and windshield, competition cut rear with an extended wheelbase and staggered tire setup give this full on Gasser styling. BFG KM2 tires mounted on kidney-bean alloy wheels and using a coilover suspension front and rear. A Warn winch is mounted inside the Moon tank up front. A bit more of the nostalgia theme can be seen where there are recovery ropes instead of a drag chute. It’s not terribly useful but the juxtaposition of gasser and off road vehicle is really cool. 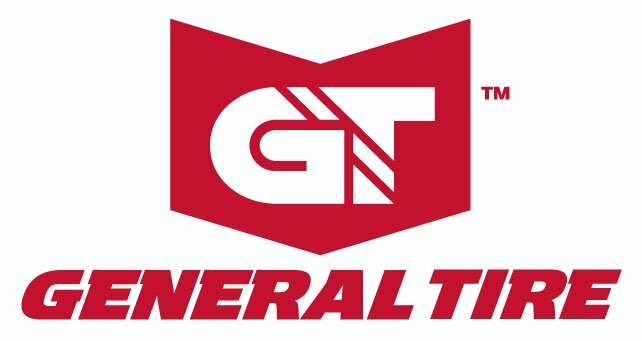 Trailpass adds to the Trailhawk model’s off-road performance by usinf a 1.5-inch lift and Continental TerrainContact all-terrain tires. 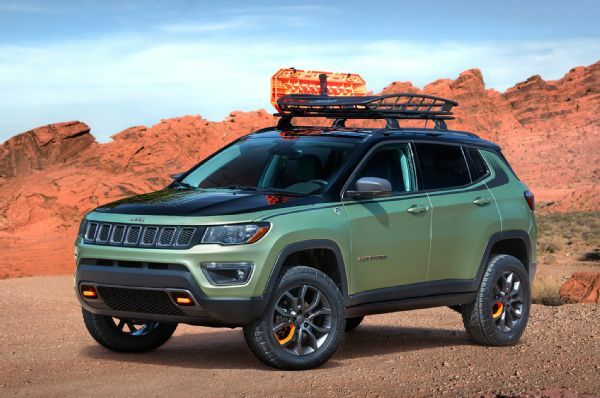 The Trailpass include a roof basket, rock rails, and roof rack crossbars. 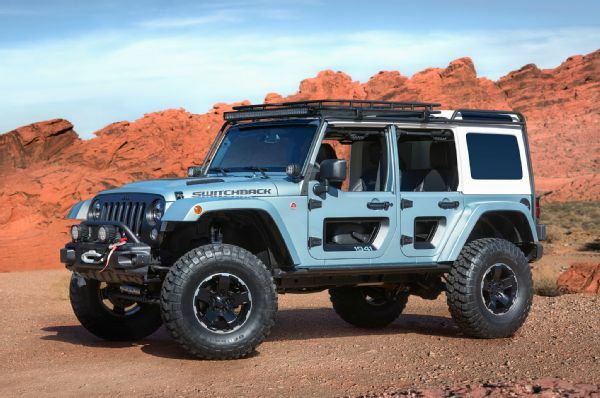 Jeep created the Switchback using 17-inch concept alloy wheels, 37-inch BFGoodrich Mud-Terrain KM2 tires, and a Jeep Performance Parts 4-inch lift with remote-reservoir shocks. 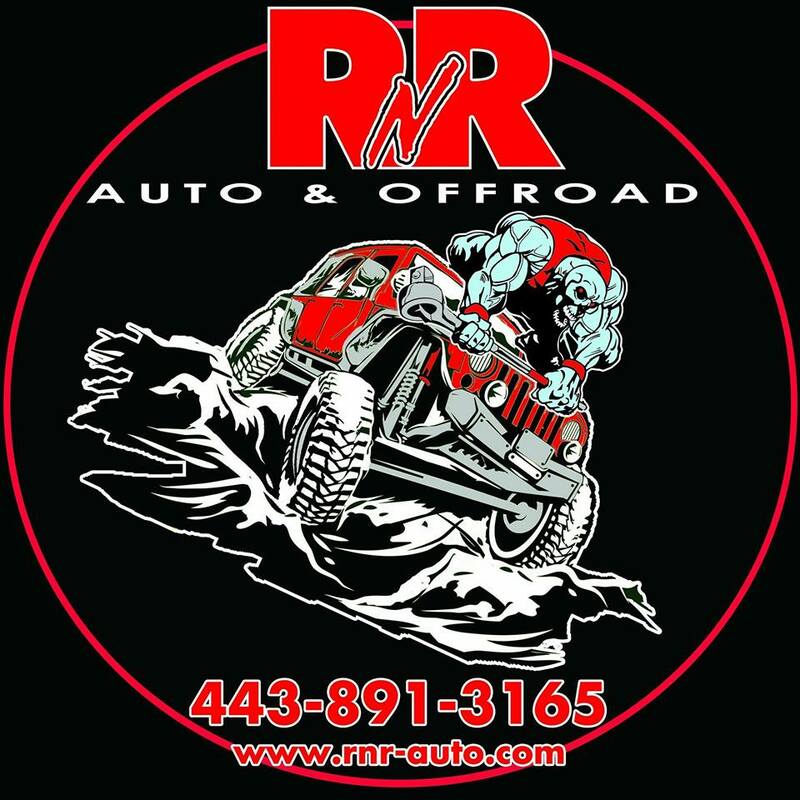 Other accessory bits include heavy-duty differential covers, plus a set of 10th anniversary steel bumpers, a Rubicon winch, grill guard, and a cold-air intake. Inside, Katzkin leather adorns the seats, while a spray-in bedliner and all-weather mats protect the flooring. First-aid and roadside safety kits are additional accessories. The Jeep Luminator concept features a long list of concept and accessory lamps, jointly developed with lighting supplier Magneti Marelli. Magnetic underbody rock lights, powerful 7-inch projector headlamps, LED tail lamps, and A-pillar LED spotlights help provide better visibility on the trail. 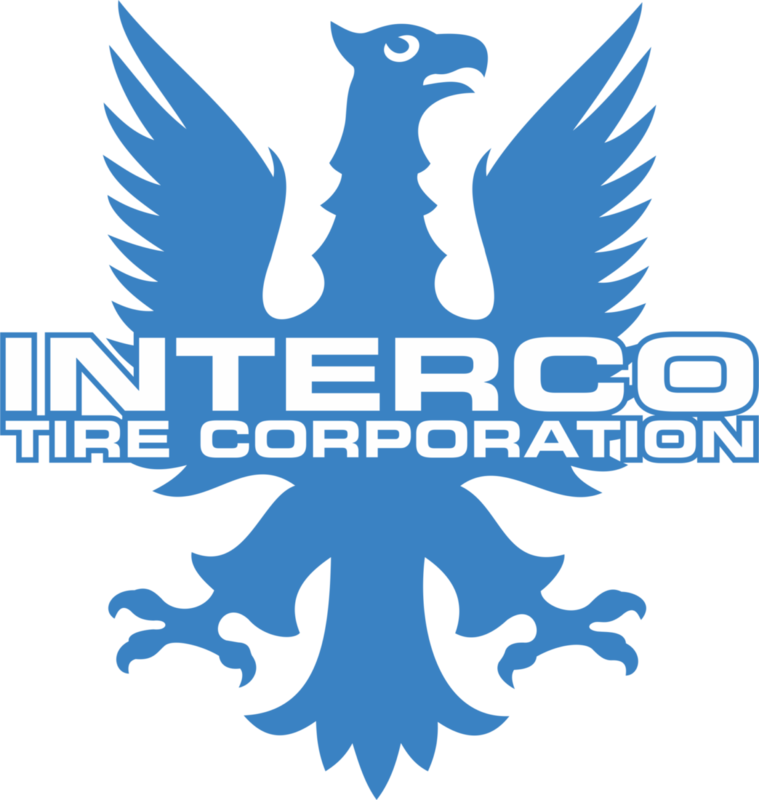 Auxiliary upper bumper lighting includes cornering fog lamps that turn with the steering wheel to illuminate corners, and a low-profile LED light bar is protected behind the windshield for even greater off-highway visibility. The Luminator also features a hood-mounted “scanning” LED light bar that actively seeks and spotlights potential hazards, such as animals or other obstacles. In back, the center high-mount stop lamp includes four colored LEDs to help with trail-guiding: red (stop), amber (1-3 mph), green (3-25 mph), and white flood lighting. 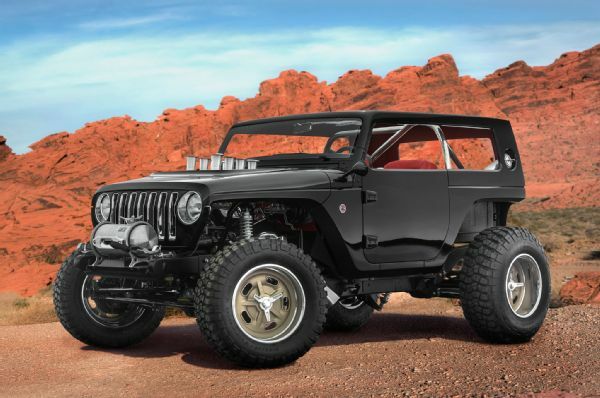 Overall this years EJS concepts are really good. I wasn’t too sure about the Luminator but the active front light bar and multi colored third brake light are pretty neat. Cornering fog lamps aren’t new to the market but mounting them and having them work on an off-road rig is a great idea. 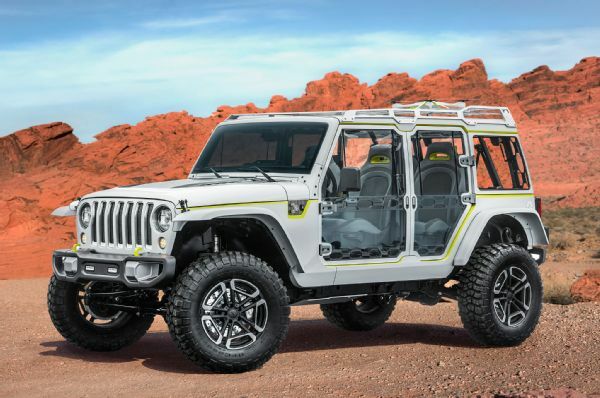 I love the look of the Safari concept and hope that the 2018 JL is going to have the same basic body features with the hood, fenders, and body lines. The on board air setup is really nice as well. I may have to change where my fittings are located. 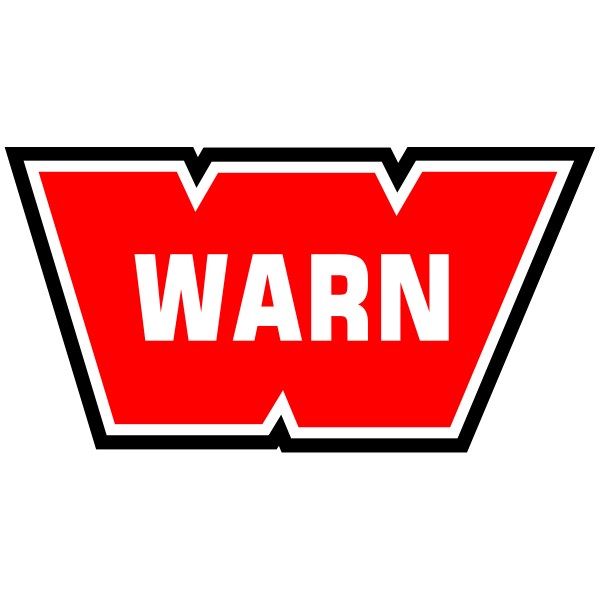 ← 2018 JL Wrangler Leaked?